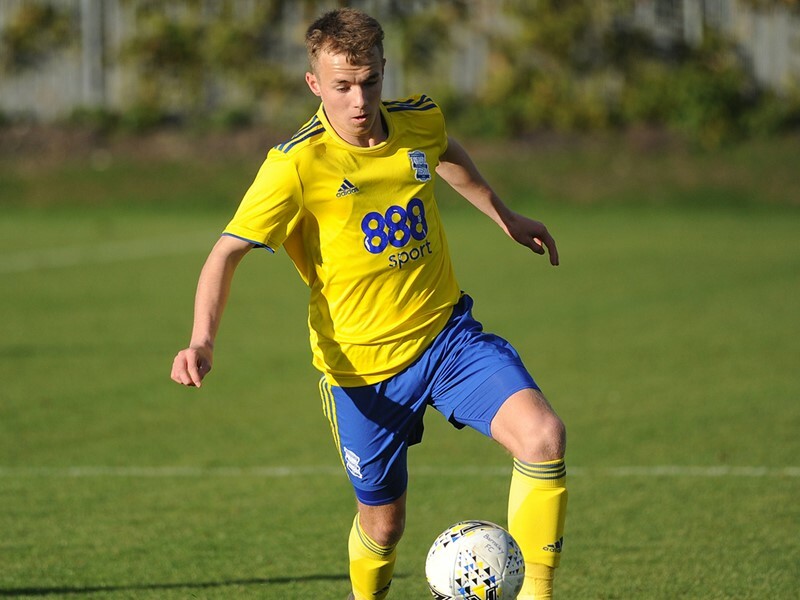 Blues Under-23s Play-Off fate will go down to the wire. Defeat at Ashton Gate combined with Crewe Alexandra's 2-0 victory at Colchester United mean Blues have to win their final match, at Hull City on Friday. Then they will qualify for the Semi-Final as PDL North runners-up. Crewe occupy second spot, two points ahead of Blues on 47, having played all their games. In the mix are Burnley, who face Charlton Athletic on Tuesday. Even if they win and go three points clear of Blues, victory for Richard Beale's side will see them qualify due to goal difference. 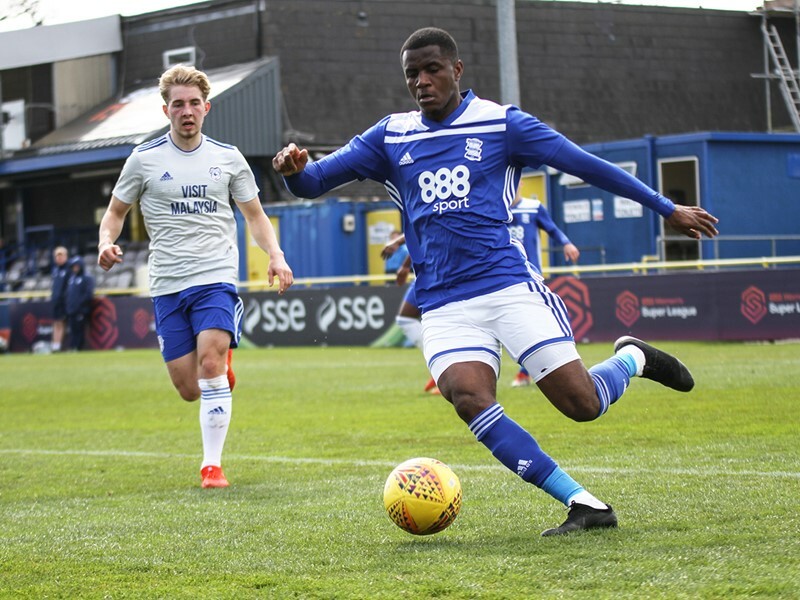 Isaac Vassell pulled a goal back for Blues in the second-half, but ultimately they were unable to recover from the opening quarter of the match. Blues began the game brightly but before they knew it, were 1-0 down from Bristol's first shot of the game. Antoine Semenyo managed to turn and shift himself into enough space a few yards from the edge of the Blues box before drilling a low left-footer that went just inside the post (13 minutes). Blues responded when Vassell's deft flick via the outside of his boot sent Kyle Hurst in along the left. Unfortunately the winger got the ball caught under his feet a little as he tried to get past Ricardo Rees and arrow in on goal. In the 22nd minute things for worse for Blues when Liam Walsh scored from a free-kick. The former Blues loanee bent the ball over the wall and into the back of the net from the left-hand edge of the area, past Connal Trueman's dive. The opportunity was presented after Geraldo Bajrami felled Mo Eisa with a slide tackle after he ran onto a slipped pass by Semenyo. Minutes later Blues could have pulled a goal back when Josh Dacres-Cogley helped the ball down the inside right channel where Bradley Webb miscued his clearance; it came invitingly at the feet of Vassell just outside the area and although the 'keeper was in no man's land, the striker rushed his shot and it ended as a tame, scuffed attempt. In the 27th minute an even clearer opening came Blues way, well carved out after Remeao Hutton nudged the ball forward on the right for Vassell to wriggle inside and past Webb. Vassell cut the ball back square for Odin Bailey who hoisted over a first time sidefooter from a great position. Next Bailey snaffled up a loose ball and veered to the left of his immediate opponent before bending a shot just wide of the post. Four minutes before the interval Blues were indebted to Trueman for keeping them in it; a sweeping cross from deep from the right was met firmly by the advancing Marley Watkins and although he did everything correctly - heading powerfully down - the Blues 'keeper showed great reactions to get his hand to it and divert it over the crossbar. Bajrami, struggling with injury, was replaced at the break by Joe Redmond, who partnered Wes Harding in the heart of the defence. Two minutes into the second-half Bristol snuck in behind Blues, down the right, and Rees got a shot away from that was kept out by Trueman's legs. Blues then got a sight of the Bristol goal when Bailey caused problems for Zac Smith from a throw on the left. His determination earned him the ball and he advanced, from a tight angle, before seeing his drive saved at the near post by Stefan Marinovic. From the resulting corner, which was cleared, Blues pulled a goal back. Ryan Stirk delivered an inviting cross from the left that skimmed off the grass and Vassell came came sliding in, ahead of his marker, to divert it past the 'keeper and into the net (59 minutes). Trueman beat out a fiercely swerving drive by Eisa as Bristol tried to hit back immediately. Blues replaced Hurst with Caolan Boyd-Munce and shifted Corey O'Keeffe wide left as the 23s stepping things up to try and bag another goal. Vassell got away down the right-hand side before checking onto his left foot and having a shot blocked. And as Bristol seemed as if they would creak under the pressure in the final quarter, claims for a penalty when Dacres-Cogley was wrestled over trying to get to a deep Ryan Burke cross were ignored. With two minutes left and Blues pushing, Hakeeb Adelakun tried his luck from 22 yards and struck Trueman's upright square on. There might have been late, late drama as in the fourth minute of added-time, from a strong corner by O'Keeffe, as Redmond came storming in, connected well with a header, but it was saved by the 'keeper at his feet. 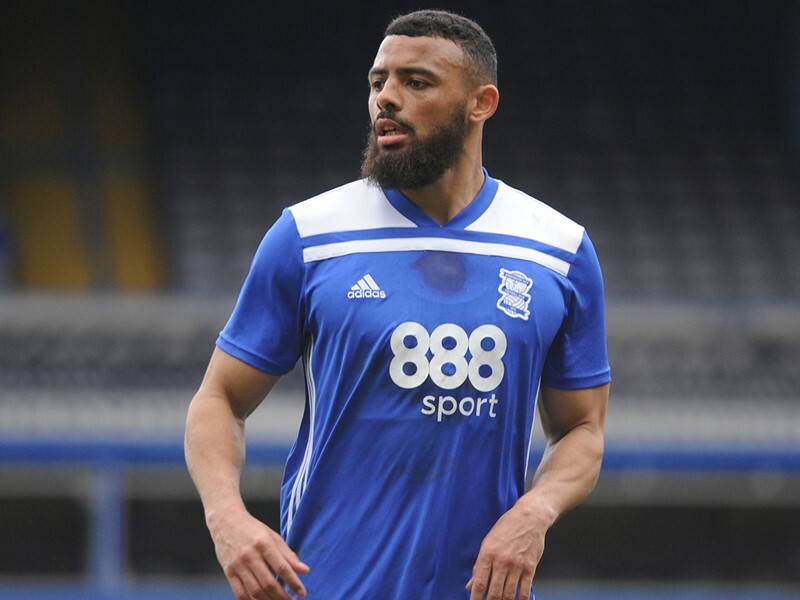 Blues: Trueman, Dacres-Cogley, Burke, Stirk, Harding, Bajrami (Redmond ht), O'Keeffe, Hutton, Bailey, Vassell, Hurst (Boyd-Munce 68). Subs not used: Jeacock, Thompson-Sommers, Mitch Roberts.